BOSTON — A Wilmington contractor and his two companies will pay up to $125,000 to settle allegations that employees illegally removed and disposed of asbestos and construction debris while demolishing a home in the town, Attorney General Maura Healey announced today. The consent judgment, entered Friday in Suffolk Superior Court, settles a lawsuit filed by the AG’s Office that alleges Langone Development Group, Inc. (a contracting company), 3 Holly Street, LLC (the property owner), and Jonathan S. Langone (the president and manager of both companies), violated the state’s clean air law while haphazardly knocking down a single-family house in Wilmington. The lawsuit alleges the defendants failed to remove exterior asbestos shingles from the house and did not take any necessary safety precautions. The AG’s Office alleges the defendants’ actions caused a visible dust cloud of asbestos to be emitted in the air, putting the health of their workers and residents in the Wilmington neighborhood at risk. The lawsuit also alleges that the Langone and his employees violated the state’s solid waste management act by illegally dumping large pieces of construction debris in a deep pit they dug on the property, even though they reported that solid waste from their demolition activities would be disposed of at a permitted facility, as required. Under the terms of the settlement, the defendants will pay up to $125,000 in penalties, with $25,000 suspended for three years pending compliance with the terms of the agreement. Asbestos is a mineral fiber that has been used in a wide variety of building materials, from roofing and flooring, to siding and wallboard, to caulking and insulation. If asbestos is improperly handled or maintained, fibers can be released into the air and inhaled, potentially resulting in life-threatening illnesses, including asbestosis, lung cancer, and mesothelioma. Asbestosis is a serious, progressive, and long-term disease for which there is no known effective treatment. Mesothelioma is a rare form of cancer that is found in the thin membranes of the lung, chest, abdomen, and heart, that may not show up until many years after exposure, and that has no known cure, although treatment methods are available to address the effects of the disease. AG Healey has made asbestos safety a priority, as part of the office’s “Healthy Buildings, Healthy Air” Initiative that was announced in March 2017 to better protect the health of children, families, and workers in Massachusetts from health risks posed by asbestos. 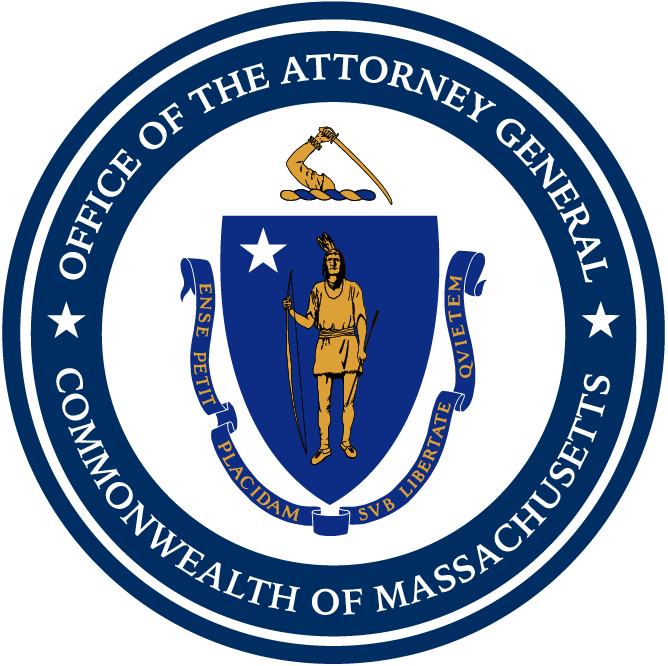 Since September 2016, the AG’s Office, with the assistance of MassDEP, has successfully brought asbestos enforcement cases that together have resulted in more than $2.8 million in civil penalties. For more information on asbestos and asbestos-related work, visit MassDEP’s website outlining asbestos construction and demolition notification requirements. This case was handled by Assistant Attorney General Meghan Davoren of AG Healey’s Environmental Protection Division, with assistance from Senior Regional Counsel Colleen McConnell, Asbestos Program Section Chief John Macauley, and Asbestos Program Environmental Analyst Grady Dante, all of MassDEP’s Northeast Regional Office in Wilmington.